Coupled to the output stage is an equally powerful preamp. The active EQ section with its sweepable parametric mid band allows players to fine tune the Crush Bass 100 to any style, plus our ‘bi-amp’ inspired Gain and Blend circuit adds even more tonal variety. These interactive controls add extra harmonic content and variable levels of grit to the core bass tone, perfect for creating earthy vintage riffs or even savagely distorted mayhem, without ever losing the all-important low end. They can also be switched in remotely via the optional footswitch. Along with a balanced line output, the Crush Bass 100 also has a buffered effects loop, an integrated tuner, aux. input and a Cabsim-loaded headphone output for silent practice. From the bedroom to the stage, this amp covers all bases. The Crush Bass 100 features an EQ circuit inspired by our prestigious 4 Stroke Series amplifiers. At its centre is a parametric mid band. This presents players with a much greater degree of control over the sound than a traditional EQ, allowing them to vary the frequencies they want hear. The mid band covers a wide range, sweeping from 300Hz (fully anti-clockwise) to 2.7kHz (fully clockwise), meaning this amp can be fine tuned to suit any musical style. 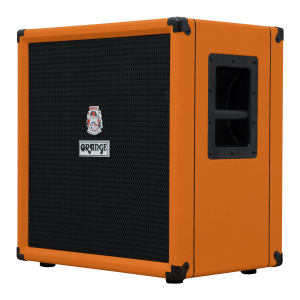 The active circuitry allows for up to 15dB of boost or cut on the bass and middle frequencies, and up to 20dB on the treble side. Lifted straight from our popular OB1 Series amps, the Blend and Gain controls are a nod to the many bass players who experiment with guitar and bass amps simultaneously. In this ‘bi-amped’ setup, layers of harmonics and distortion from the guitar amp are blended with the core bass tone to create the ultimate full-range live sound. 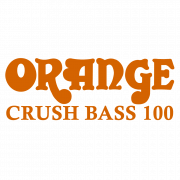 The Crush Bass 100’s Gain and Blend controls create the same effect in a single package, adding extra bite and crispness to the tone at lower gain settings, right up to all-out filth with the dials cranked. These controls can also be engaged remotely with the optional FS-1 footswitch, ideal for fattening your sound on the fly. 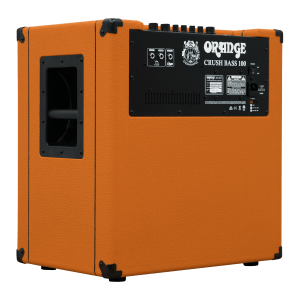 At the heart of the Crush Bass 100 is its 100 Watt output stage. Using discrete circuitry, rather than ICs (integrated circuits) ensures a purer and even more forceful delivery with outstanding clarity and definition. 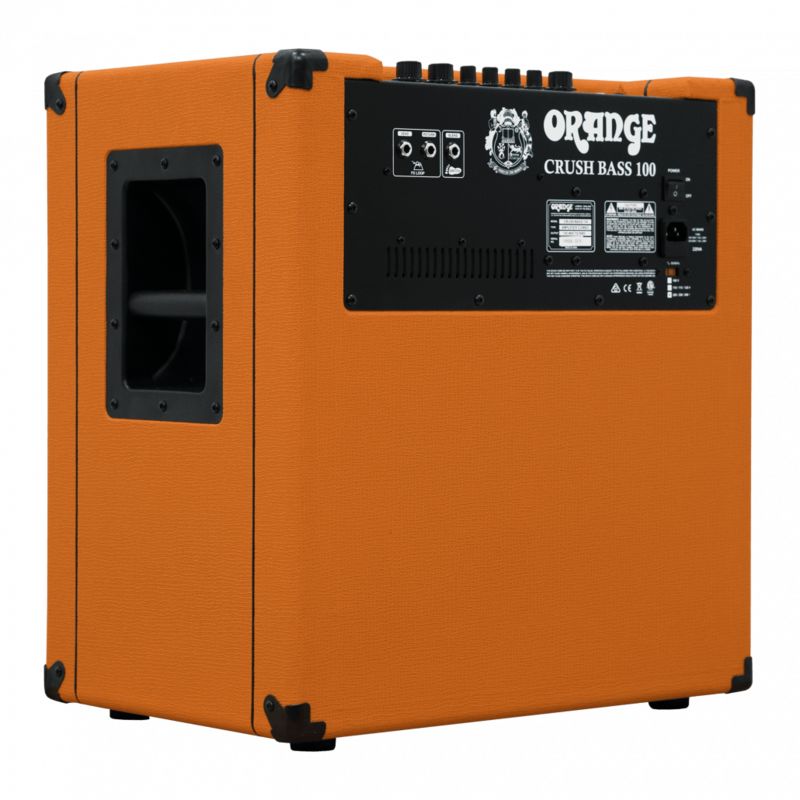 The Crush Bass 100 houses a 15” speaker with a reflex port for improved low end response. The buffered effects loop has been engineered for maximum transparency, ensuring your pedal arsenal will perform at its peak. 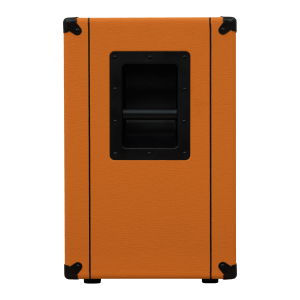 The Crush Bass 100 features a balanced output (post EQ) for connecting to a PA for live situations. 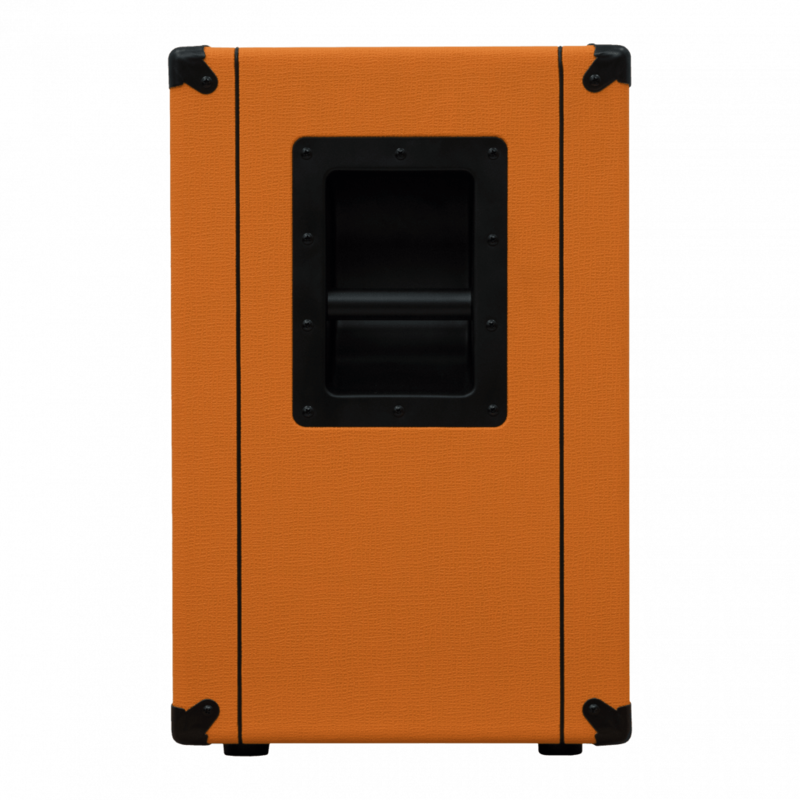 The headphone output features our Cabsim circuitry which emulates the response of our stage-ready OBC bass speaker cabinets during silent practice. This signal can also be sent to a console for seriously authentic direct recording. The Aux. input allows for connecting external audio sources for backing tracks whilst the handy onboard tuner makes for quick tune-ups between jams. I hadn’t designed [the older Bass Series] and I wanted something better than what was out there. So improved the speakers, ported the cabinets so you get more bottom out of them – the speakers can move a lot more… cone excursion.. you know. You can go in the studio, take that bass combo and make your album with something like that, it’s truly outstanding. It’s gritty, it’s punchy, sustain is so important and it’s certainly got all that. This sounds really meaty. We tweaked it [the Crush Bass combo] for a about 30 seconds tops and we got a great sound without investing much time into it. With the Crush Bass 50, I see myself using it on home, recording with it, taking it on the road, recording at the hotel. This thing sounds really good. I could use this live in certain capacities and certain gigs and I wouldn’t have any issue bringing this into a space. 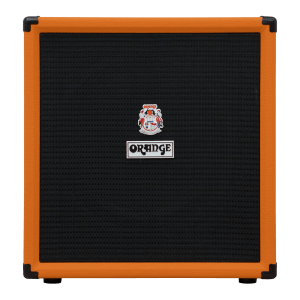 The Orange Crush Bass is exactly what you need from a practice amp. 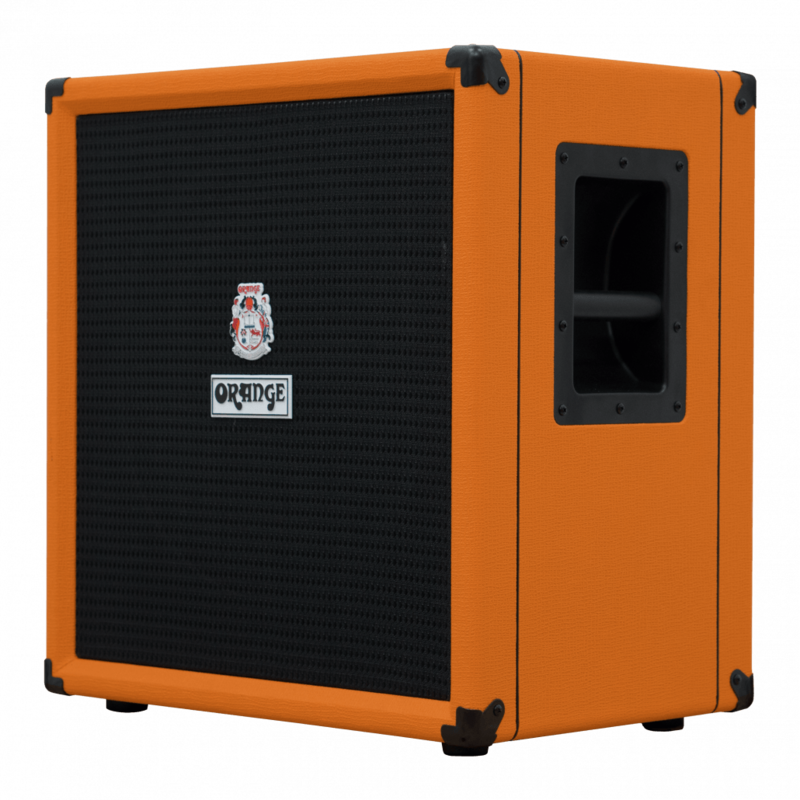 The Orange Crush Bass 100 is a highly recommended choice for bass players seeking a combo amp for small venues and the studio. 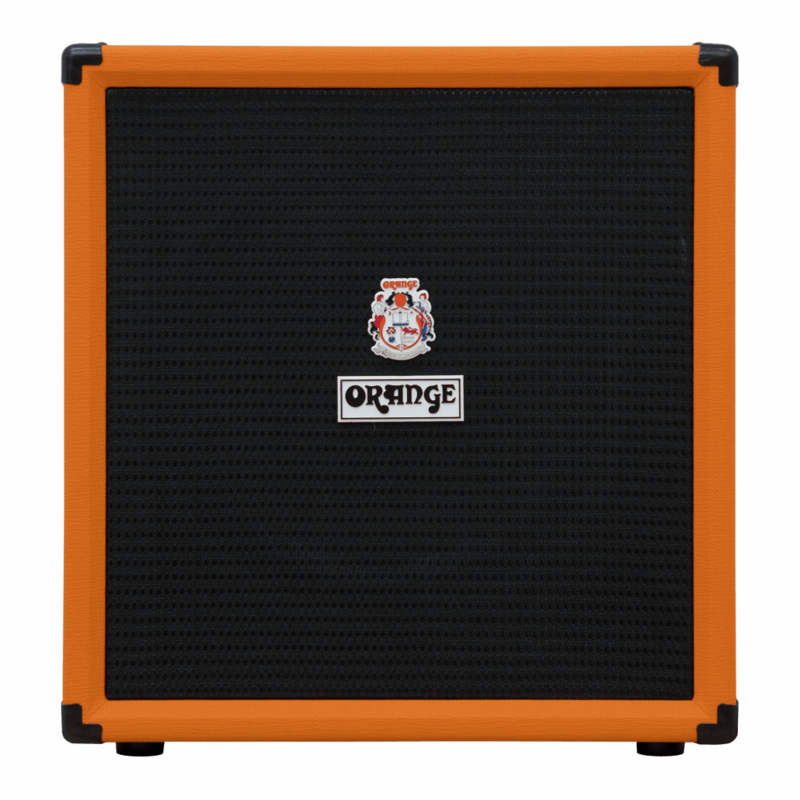 An inexpensive option that anyone looking for their first gigging amp should seriously check out. Well made, great sounding amps that represent brilliant value for money.